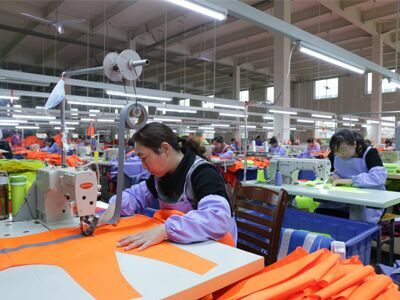 Find Nylon Fabric, Polyester Fabric, 100% Cotton Fabric on Industry Directory, Reliable Manufacturer/Supplier/Factory from China. F R reflective garment is the most popular style applied for security purpose, 5CM silver reflective tape (ordinary 100% Polyester reflective tape/ EN20471 class 2) with contrasting color. Customized design as your requirment (woven label/ washing label/ user information sheet/ heat transfer printing/ silk screen printing), applicable primarily to American. Closure: Snaps front closure with durable webbing reinforcement. Color: Green/ Yellow / Orange or any other colors. ZhongKe Reflective Material Co.,ltd was established in 2003. 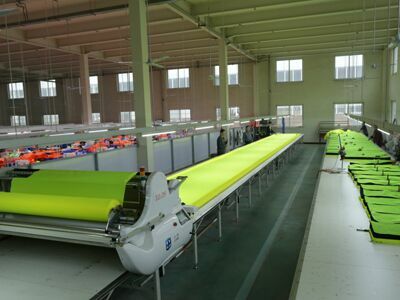 ZhongKe is the largest manufacturer of reflective material and reflective vest in north of Yangtze River,which is committing itself to products` researching, designing, manufacturing, selling and servicing. 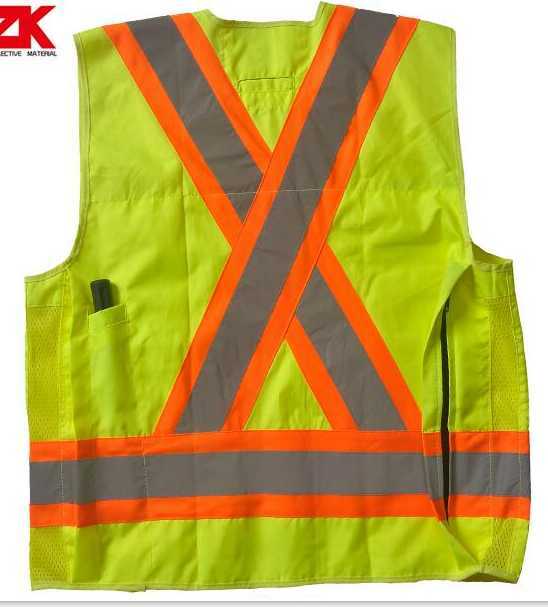 Zhongke Reflective Material Co., ltd specialized in reflective material safety protection products, which is committed to providing professional quality, stable quality and fashionable safety protection products for consumers around the world. Our product quality have reached the leading level in the world. We passed EN471 international quality certification in 2003. 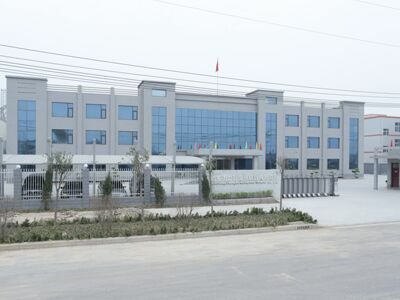 Our company is located in central China, strategic location, convenient transportation. Our products sell well all over the country and exported to more than 20 countries. 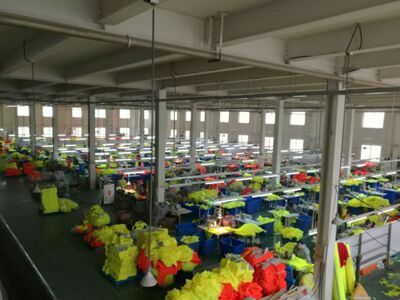 Our company has more than 300 employees,daily output 30000pcs. Through decades of independent development and practice by enterprise`s technological advantage. Our company gradually worked out a set of the integration model from the reflective material production to the production of reflective vest, greatly reduced the cost of product. Our company has great competitive power in the domestic market. 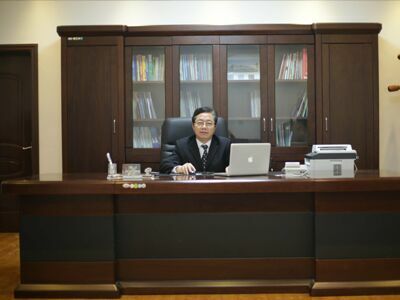 Facing the future, our company will be adhering the quality of life, the credibility of development, service-oriented for the enterprise spirit. Zhongke sincerely look forward to working with new and old customers work together to create brilliant. Company Name: Xinxiang Zhongke Reflective Material Co., Ltd. Copyright © 2019 www.nsgreyfabric.com All rights reserved.